Beenie Man has a recording career dating back to 1981, and ever since then he has been one of Jamaica’s most innovative artists. 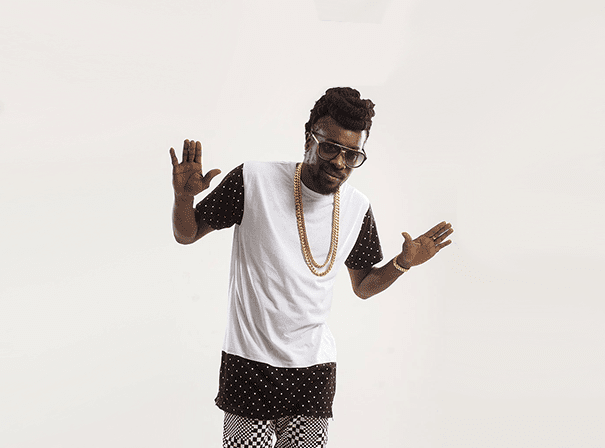 Often affectionally referred to as King of Dancehall, Beenie Man was born Anthony Moses Davies and is a Grammy winning producer who has had countless success in both single and album format. He fuses together reggae, dancehall, ragga-socca and plenty of other styles into his own unique form and is best known for UK hit singles like 56″Who am I” (which hit number 10), 2003’s “Street Life” and “Feel It Boy” which was a star studded duet with Janet Jackson. He also also starred in the film Kingston in 2008, and Dancehall Queen in 1997, and in 2015 was back at the top with a single “Ghetto Youths Floss” with Demarco before following it up with some of his best new material in the form of “Sister Caro” with Nigerian Artiste Henricci. Over the years, Beenie Man, who started out as a DJ and has continued to impress behind the decks, has played all over the world. High profile events such as Reggae Sunsplash Festival having come calling for him, and he has signed to major labels like Virgin Records. He has worked with the likes of Dennis Brown and Wyclef Jean from The Fugees and has also co-produced an album for actor Steven Segal. Covers of his such as of tracks like Bob Marley’s “Crazy Baldhead” and “No Woman No Cry” have helped make him truly global and in 2016 he is as popular and in demand as ever, for good reason.